I’m so happy to be bringing you all another printable hop for the Christmas season! Last year we had a blast sharing our printables with you! You all loved them so here we are again! 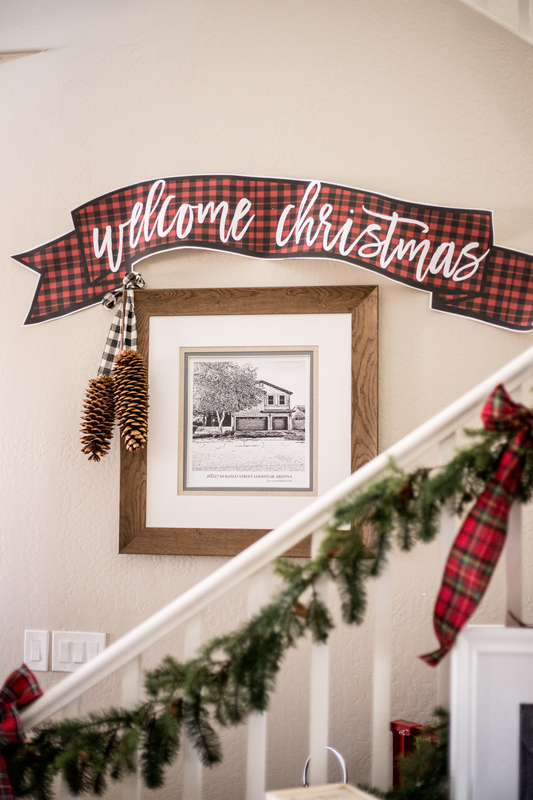 Today I’m back with a Christmas banner for you in the classic holiday print buffalo check! You can download this printable for free! Look here to see the instructions for printing it out at your local Walgreens! I also have two more FREE downloads to share with you! Check out the rest of the collection this year hosted by the Ella Claire Blog! Of course you upped your game to PLAID! 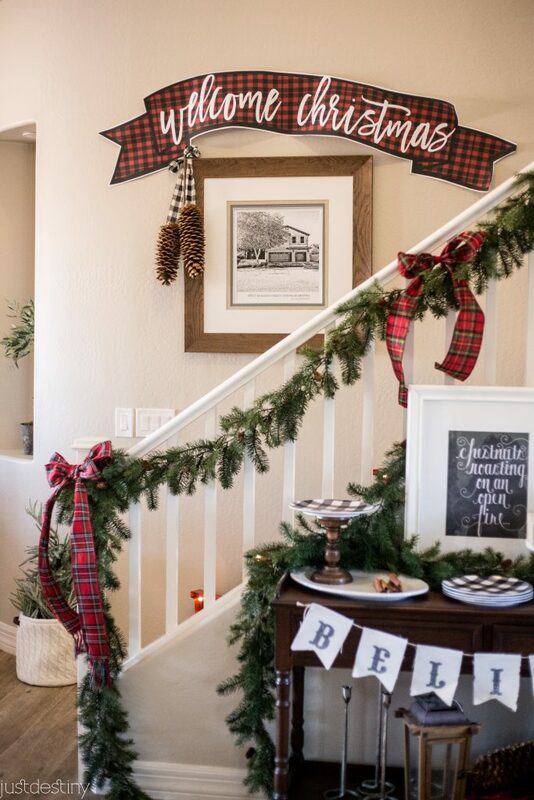 Mad about plaid…love it, Destiny!! It’s darling! This is so gorgeous! I will definitely have to try printing this out! I’m going to share your post on my FB page. Thanks! I love this, so pretty! Thanks for sharing your gorgeous printable with us! 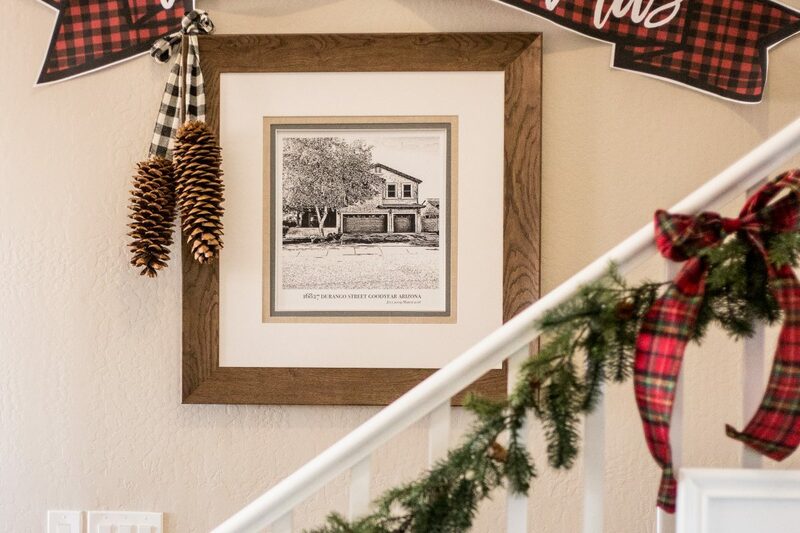 I love your style and that you decorate with a sense of humor! And I really love your “life the way it is” photos at the end of this post! Thanks for being normal!! Must get your book! Trying to figure out how to print this true to size and the link takes me to printing a pillow on Shutterfly. Cute idea just not what I’m looking for. Any suggestions?